Would you like to know more about the program? 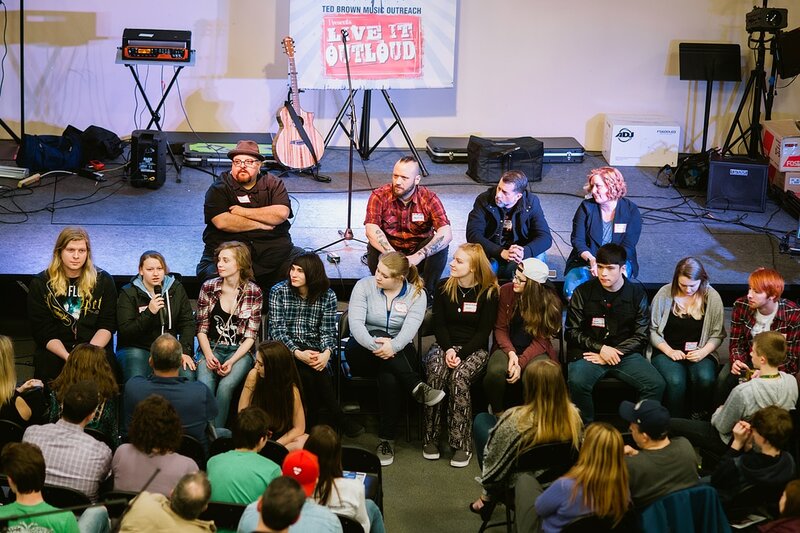 The Live It OutLoud Program invites you to a free and completely non-commitment info meeting to learn more about the program. Here you will meet former participants of the program, talk to mentors and get a special one day only signup special. The info meeting will be held at the Ted Brown Music store in Tacoma. 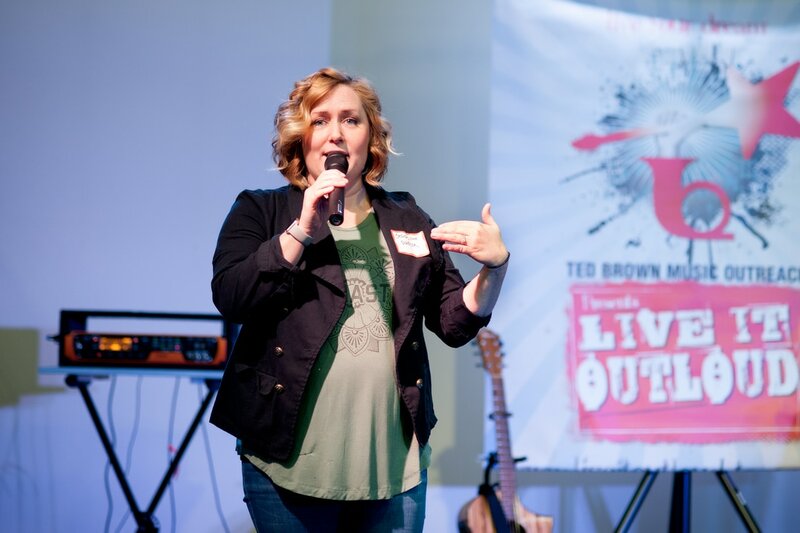 Are you considering joining the Live It OutLoud Program this year? Not sure if it's right for you? Have questions about it? Join us for the Live It OutLoud Info Meeting and we will tell you all about the program! At this gathering you will meet the Director, past participants, get to talk to mentors and get a real feel for what the program is about and if it is right for you and your child. And RSVP below! It's free!